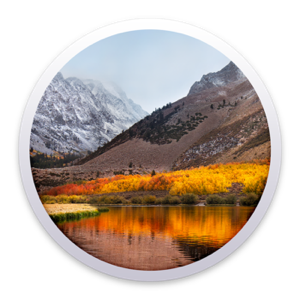 Released December 2017 - As previously announced (below), UMIT has completed testing of High Sierra, the new version of Mac’s operating system (macOS). 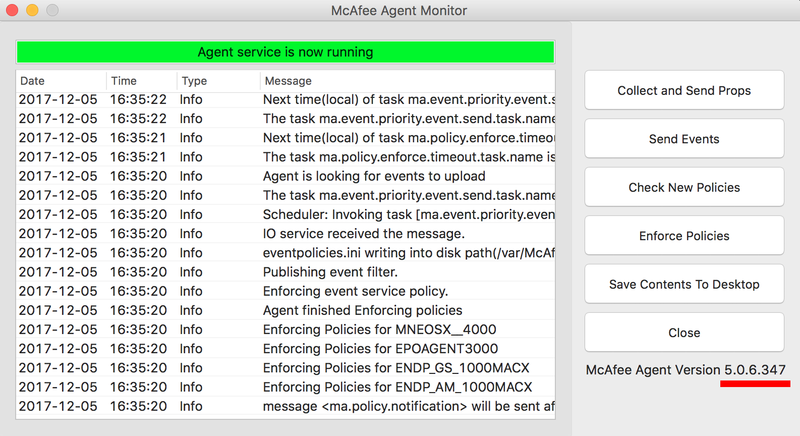 High Sierra is now compatible with McAfee products, including anti-virus and encryption software. If you have any questions or concerns, please contact the UMIT Service Desk at: (305) 284-6565 or help@miami.edu. Released September 2017 - Please be advised that High Sierra, the new version of Mac’s operating system (macOS), released on Monday, September 25, 2017, introduces changes that are not currently compatible with McAfee products – including anti-virus and encryption software. 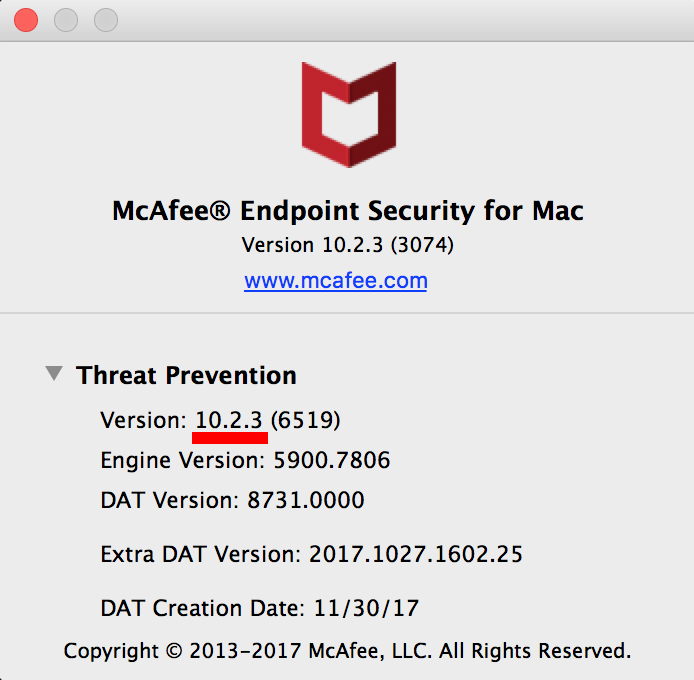 If you currently use an Apple computer that has McAfee software installed, we recommend that you do not upgrade to macOS High Sierra at this time. Upgrading may cause computer systems to fail and/or cause data to be unrecoverable. UMIT is working with McAfee to test and upgrade the University’s McAfee systems. Once UMIT completes testing, a follow-up communication will be distributed to inform you when it is safe to upgrade to macOS High Sierra.